The event was held at one of their boutiques in Montreal's east end mall called Les Galeries d'Anjou, which was especially nice visiting since I am familiar with the area and remember quite well what the store used to look like. I had the pleasure of chatting with the company's president who explained to me that they wanted to give the brand a new look that would reflect the simplicity and purity of their products which are made here in Quebec. 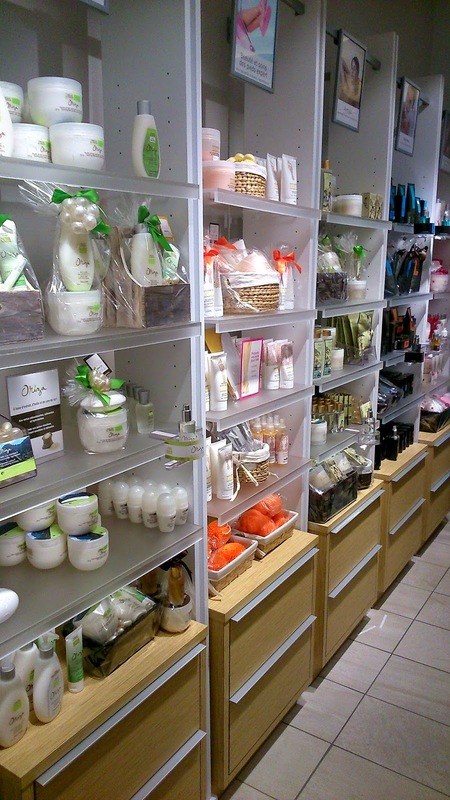 They specialize in perfumes, bath and body care but also offer many products for the home such as pots pourris and fragrance diffusers. On top of offering natural, locally-made products, they are also cruelty-free and free of animal derivatives. I took a quick tour around the store, and I have to say that I really love the new store concept and must add that the boutique smelled absolutely amazing! At center stage was a new range of products, one for women called 'Jolie' and one for men called 'Ice'. I got to go home with 2 products from each range. The Jolie Eau de Toilette* ($35.95, 50 ml) and Body Cream* ($25.95, 200 ml) are described as fruity and tender, containing a mix of berry scents such as strawberry, orange, and raspberry. I am definitely a fruit lover, but when it comes to fragrance notes I tend to gravitate more towards floral over fruity. This scent is a little too fruity for my liking and is not something I would personally purchase because I find it too overpowering. However, I can definitely see how teenage girls would really like this since it exudes that youthful aroma. In terms of longevity, using both products combined will intensify its staying power, and on me the scent lasts a good 4-5 hours. 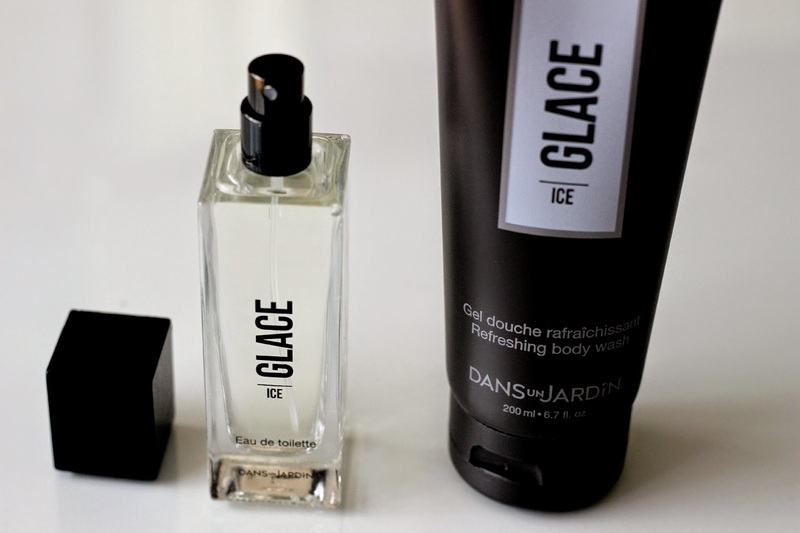 The Ice Eau de Toilette* ($39.95, 50 ml) and Refreshing Body Wash* ($14.95, 200 ml) are marketed in the men's line but are also suitable for women. Containing lime, bergamot and vetiver, it definitely has that nice musky fragrance that us ladies always appreciate when we catch the scent of a good-smelling man, but it isn't nearly as overwhelming as Jolie which is why I can pull it off myself. In terms of lasting power, I would say it is slightly longer than Jolie and stays on for about 5-6 hours. These products, along with a few others will be on sale starting October 1st 2014 both in stores and online. Which do you prefer - a fruity fragrance or a musky one? I haven't heard of this line before, but it looks really nice! I think I like fruity ones better. It just reminds me of spring.